Introducing our new Signature Jean! 6 months in the making to get the perfect fit! You no longer have to sacrifice comfort for style ladies – the softest, cosiest denim you will ever come across (70 cotton, 28% poly, 2% spandex). We have specifically designed this style for everyday wear, sporting an elasticated waistband and drawstring detailing for added comfort. The Signature mid rise skinny exudes off-duty style with their slouchy, relaxed fit, front pocket detailing, and mid-light wash denim. Wow. I love these jeans. So comfy, perfect length & perfect fit. 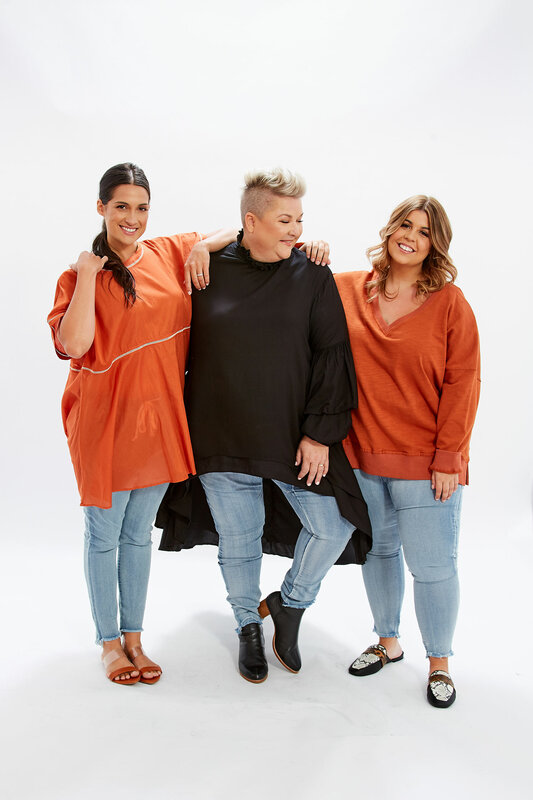 Great job Kennedy’s you deliver quality garments for us bigger girls at great prices.